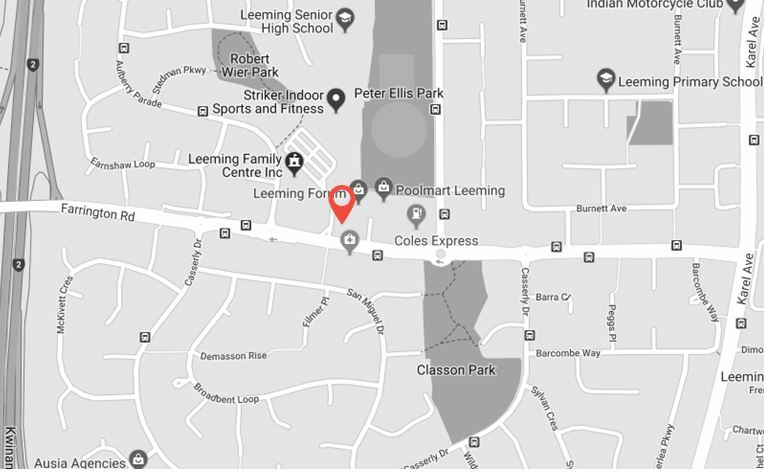 Welcome to Chin’s – we are a prominent Chinese Restaurant located in the heart of suburbia Leeming. Our purpose is to offer diners a memorable dining experience through quality of food and great service. Owner/ Executive Chef – For Leng Chin understands’ the great importance of quality and consistency in cooking. It’s with this, he uses only the finest ingredients and hand picks the freshest produce in order to create a high quality dining experience. With over 35 years of Malaysian Chinese restaurant experience Chef Chin knows what discerning diners seek. Be it our authentic flavours, great service and family friendly atmosphere, Chin’s unrivalled popularity is a testament to all of this. 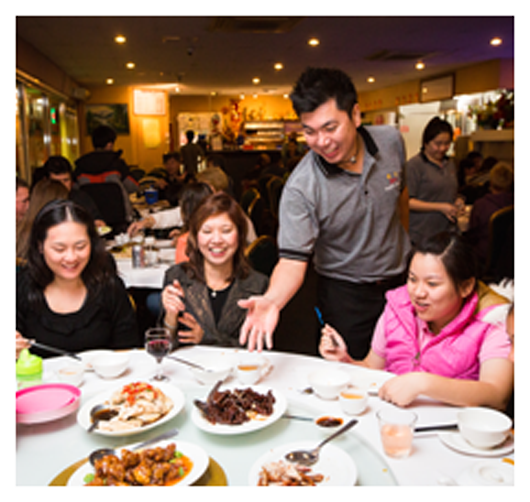 Offering Traditional Malaysian Chinese Style Cuisines including Roast BBQ Meats, Banquet experiences and of course fresh, high quality Take-Away menu items, Chin’s is the perfect place to dine in, to celebrate, and to enjoy a meal with your family and friends. So book your table now and experience the difference! Submit your request today and we’ll confirm.